﻿ Metro Hotel Marlow Sydney Central (Australia) | FROM $78 - SAVE ON AGODA! "Overall appreciate, will come back"
Have a question for Metro Hotel Marlow Sydney Central? "The place was great and the location was just perfect." "Good location as near the central railway station and plenty of restaurants around." "Central station was near, light rail was near, supermarket (Coles @World Square) was near." 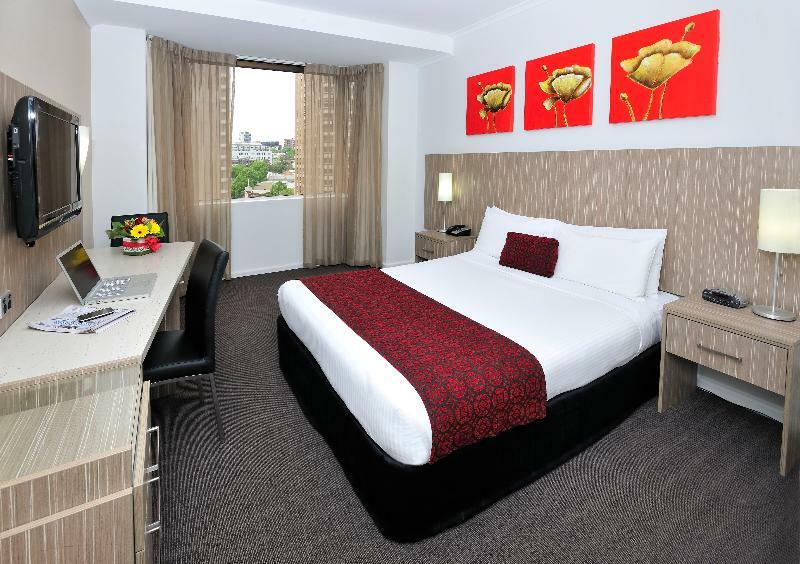 "Great location, easy access to China town, 10 mins walk to C..."
Conveniently located in Sydney's southern central business district at the corner of Pitt and Campbell Streets and opposite the Capitol Theatre, Metro Hotel Marlow Sydney Central offers 220 well-appointed guestrooms and suites on 10 accommodation floors. The property is located just minutes away from Darling Harbour, Cockle Bay Wharf, Star City Casino, and the city's dining and cinema districts. 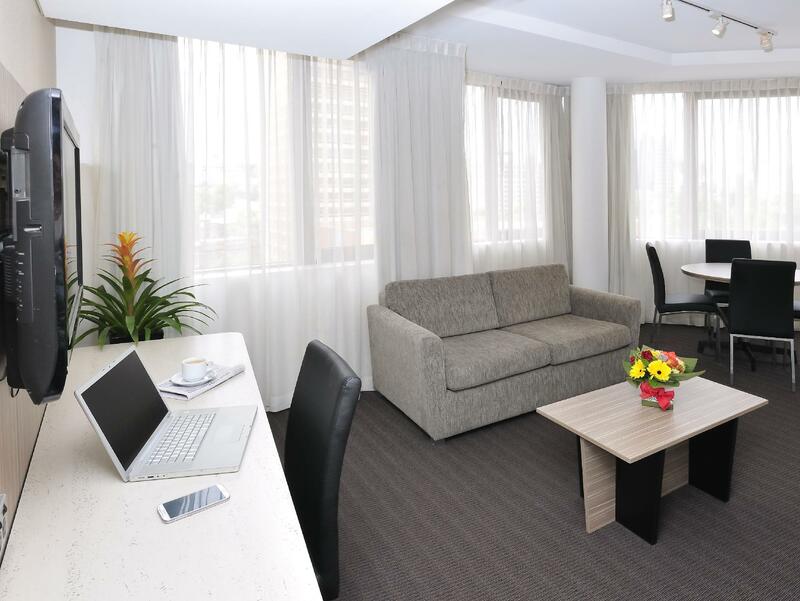 Metro Hotel Marlow Sydney Central is a short walk for business guests to all major corporate and government offices and for those attending one of the many national or international conferences and trade shows at Sydney Convention and Exhibition Centre. Public transportation is conveniently close, and buses to all parts of the city are only one block away on George Street. All rooms have high speed Internet access, and for guests traveling without a laptop, there is an Internet kiosk located in the lobby area. Security is priority with a 24-hour staffed reception desk and all guest floors accessed only by personal security key card. All the hotel rooms and public areas are smoke free. "The breakfast was one of the best I have ever been presented..."
Please note that fees apply for WIFI in public area.